The tables were set. The bats were prepped. The children had practised their serve, backhand and smashes. 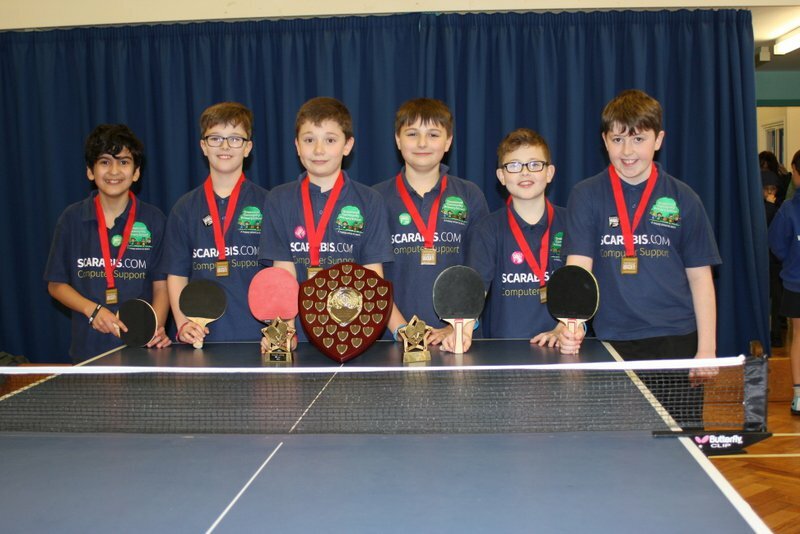 On Thursday 8th March, the Year 5 & 6 table tennis team hosted the annual event at Greatwood. Throughout the competition, there was plenty of nail-biting moments and some incredible play. Ultimately, it was a great day for Greatwood as Aaron came 1st, with Antoni in a close 2nd meaning team Greatwood came out on top. It was a wonderful evening of table tennis for all the children involved and it was great to see Carleton and Water Street bringing their A game too!